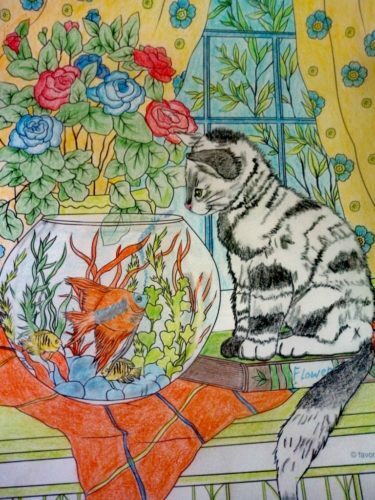 This cat is curious. 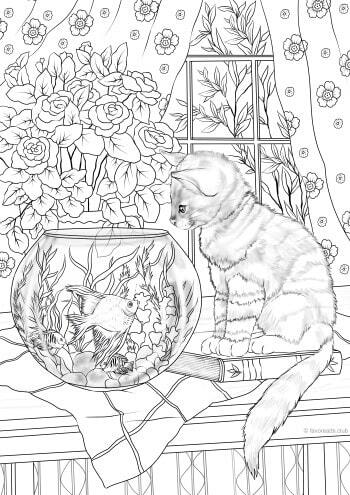 He wants to make friends with a little fish. 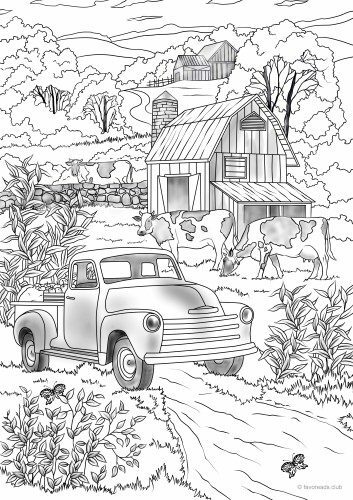 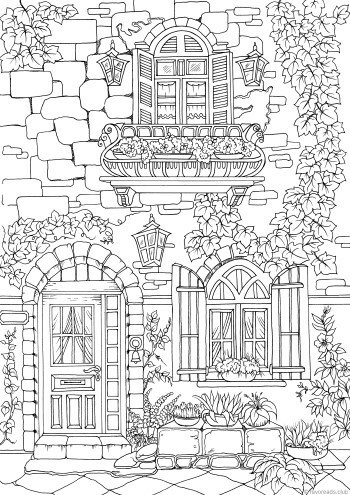 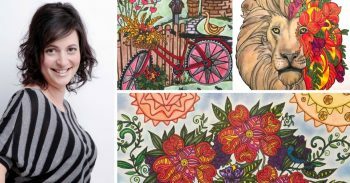 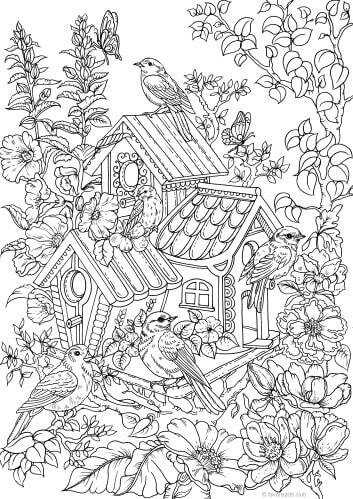 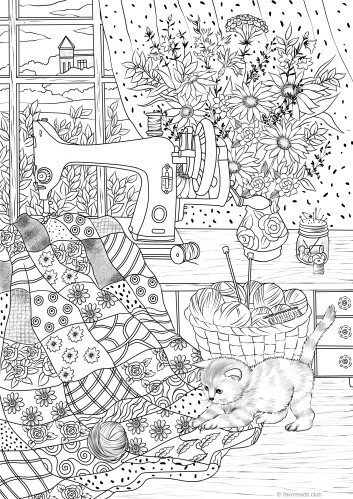 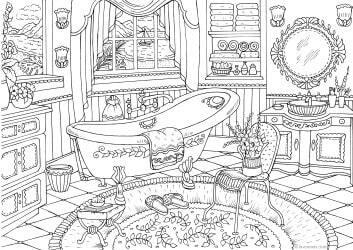 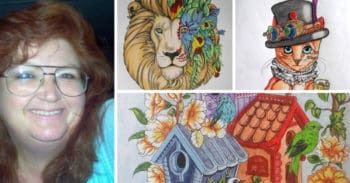 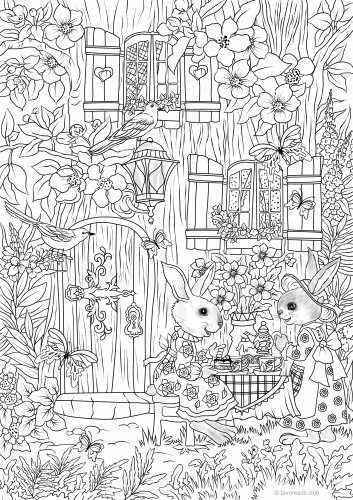 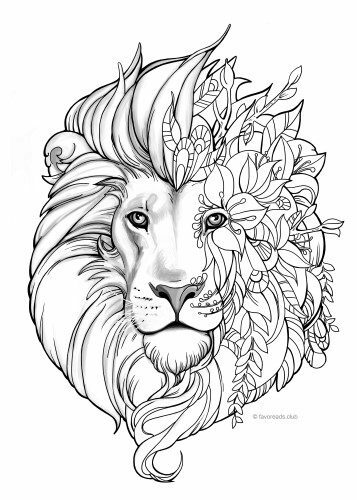 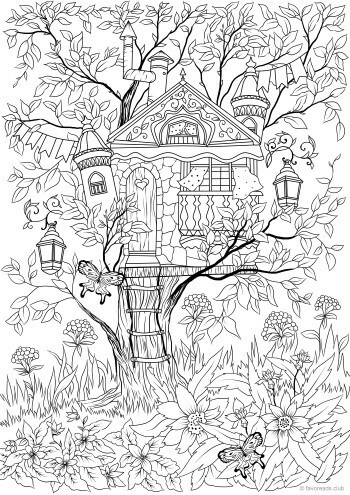 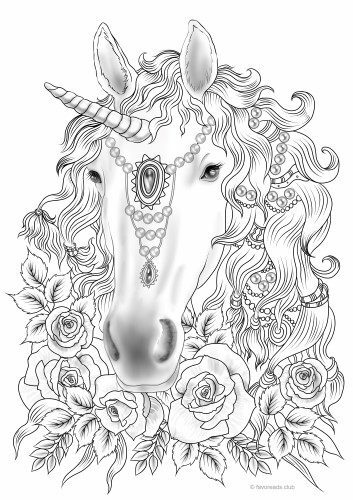 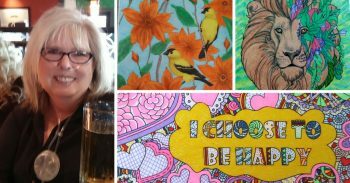 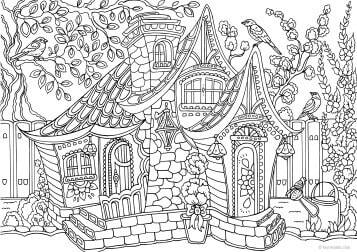 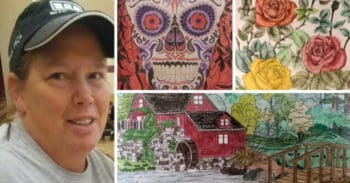 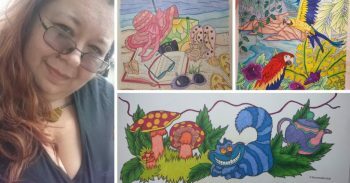 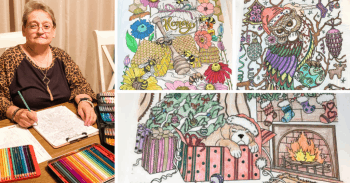 Have fun with this adult coloring page.